I was going to title this “Chuffed, Stoked, Gobsmacked and Tickled” and then realized – upon reading it back quickly – it might look like choked, stuffed… and that would be another whole genre of blogging!! I was avoiding the web for the last couple days – all of it – but got a “ping” today from my Bestie. She was commenting on a Facebook post put up on Cascade Yarns Facebook business page. 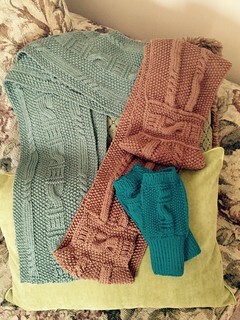 They posted my Cairo Cabled Scarf pattern!! I am over the moon! I’d noticed a wee jump in interest and sales and this must be why. FO first. 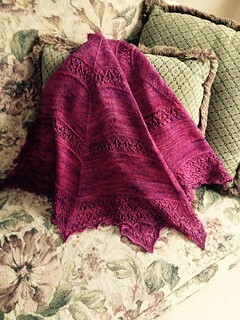 This is “Papyrus Columns Cowl”. 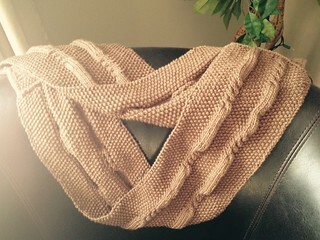 A mostly reversible cowl or infinity scarf. Memories of Egypt. 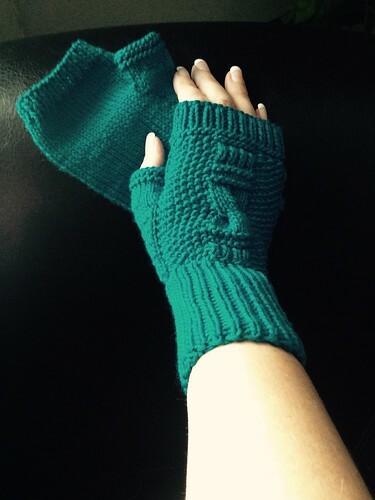 Completed test knits for a KeiB Designs e-book. 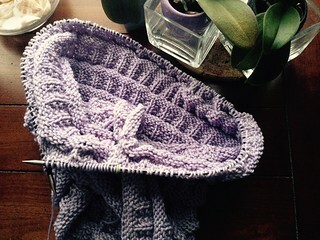 I’ll be finishing the tech editing for the cowl today and hope to have the e-book up on Ravelry this evening. I think the book version will be titled “Memories of Egypt” or something similar, to reflect the cable theme that I used. This is my first moebius project – I know. It’s just I hate being a crowd follower and if it’s popular, I usually stay away from it. Must keep the “Punk” in Punk Rock! 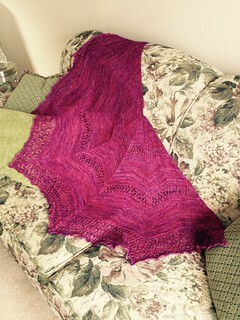 This pattern called to me though and so I am now on the moebius bandwagon. It’s snowing like mad again today and so I’ll tuck in with Harmonia and Henry Miller (some things are just better each time) and hope that Spring won’t forget Ottawa!